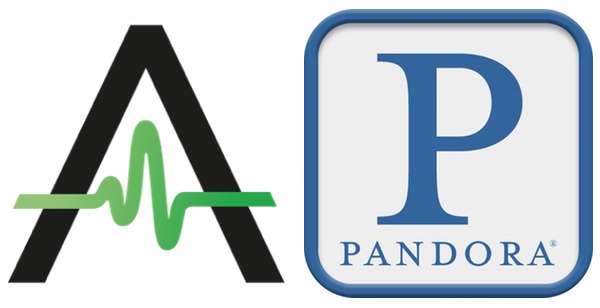 We’re pleased to announce that AudioSalad is now an officially verified delivery platform of Pandora Internet Radio. Big thanks to the team at Merlin Group for helping to facilitate this new partnership. Since their inception in 2000, Pandora has been one of the leading services for online radio and music streaming services. We’re more than happy to be added to their list of trusted delivery partners. If you would like to hear more about this, or you have content you want to deliver to Pandora, please reach out to us.